With an exponential increase in people and vehicles carrying out deliveries in densely populated urban environments, cities and logistics providers need to collaborate to address the common challenges of the final 50 feet. 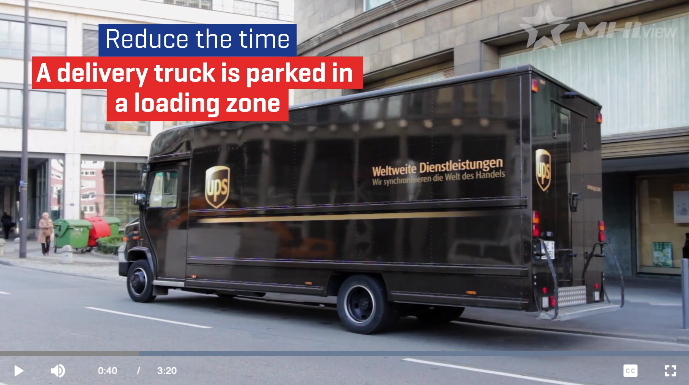 One common challenge is the need to reduce the time a delivery truck stays parked in a loading zone. Learn what cities and logistics providers are doing to identify and optimize loading space usage. View the full video on MHI View. Subscribe now to be alerted when future episodes of MHI view are released.